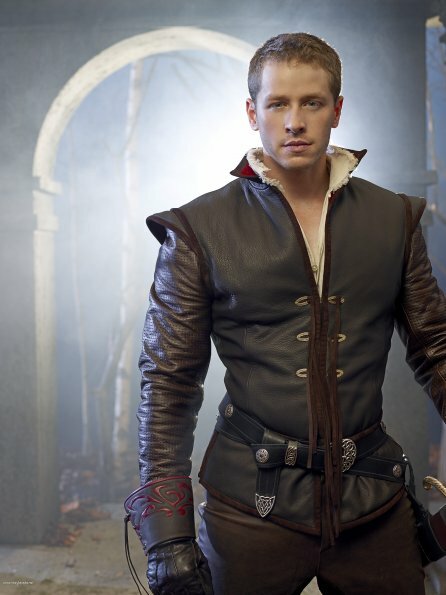 Cast - Promotional picha - Josh Dallas as Prince Charming/John Doe. . Wallpaper and background images in the Once Upon A Time club tagged: once upon a time 2011 season 1 cast promotional photos josh dallas prince charming john doe. This Once Upon A Time photo might contain hip boot, thigh boot, outerwear, overclothes, wamevaa vizuri mtu, suti, suruali nyayo, pantsuit, mtu wamevaa vizuri, and suti ya suruali.